It only took 19 1/2 years but we finally took an over night trip and left the kids at home with our oldest child! Yes, this was the first time for us to be gone over night without grandparents in the house. Full disclosure: We left around noon on Friday and we’re back mid day the next day and we were only a short 30-40 minutes away but anyways. 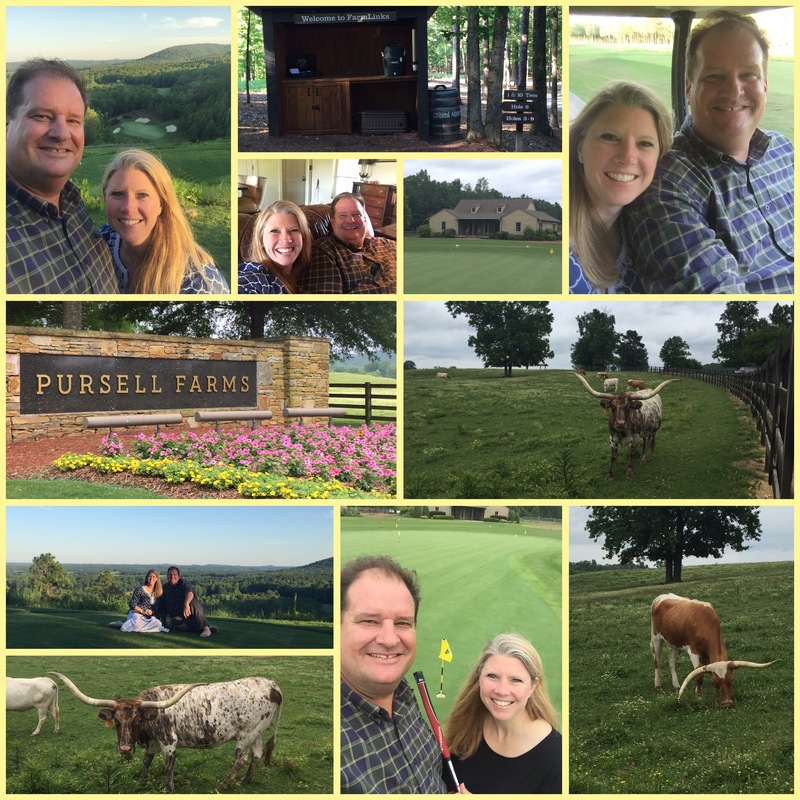 Trey suprised me with this sweet trip to Pursell Farms. It is just amazing how much property is there and it is breathtaking. Each room gets a golf cart to drive around on. We did not golf only did some putting but enjoyed our leisure drives around the course and to the club house for dinner that night. Our meals were super fresh and so delicious too. We loved visiting the Orvis shop and watching the herd of Longhorns graze the next morning. It was such a welcoming relaxing time away and very much over due. We can’t wait to go back again. It was simply lovely! Joseph said so long to middle school after the 8th grade banquet. It was held at a nice wedding barn venue in town and catered by Joe’s Italian which is so delicious! 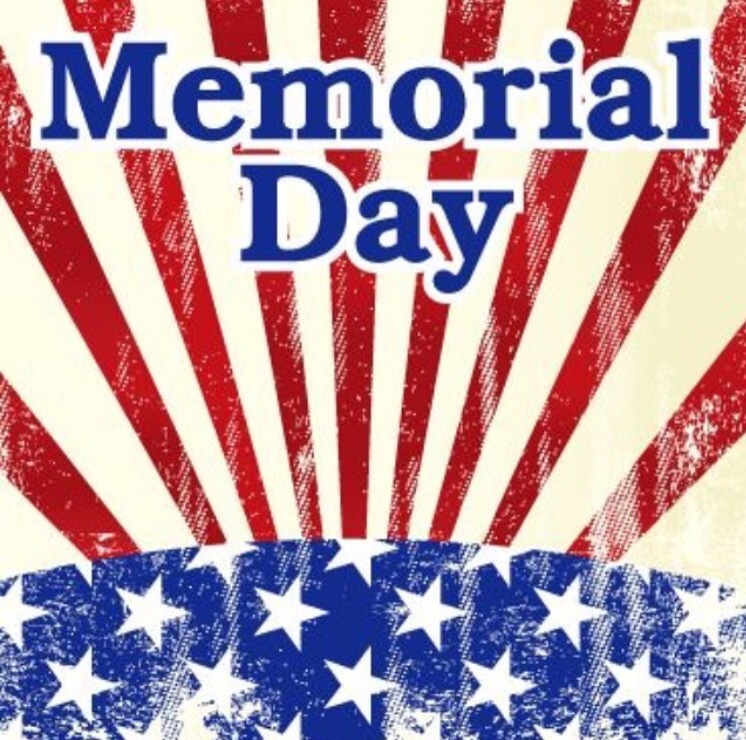 He and his posse of friends met up at the coffee shop then carpooled to the banquet. He escorted his friend Kirsten. They looked so lovely together all dressed up. Joseph was super dapper in his ‘new’ suit and shoes he got at ATS all for under $21 and she was so pretty in her new dress. 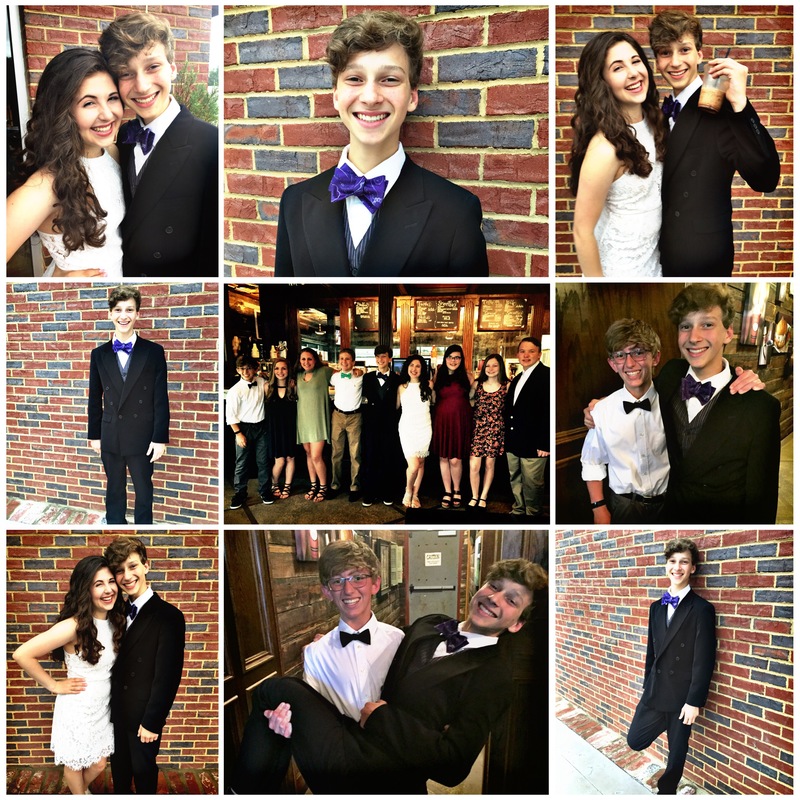 All of the kids looked so handsome and beautiful, they clean up nice! 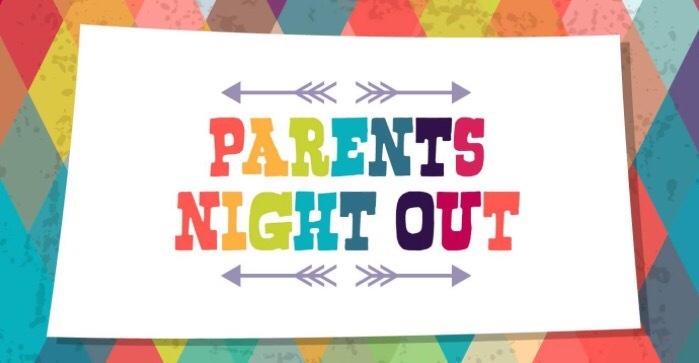 They had a fun filled night out together and made lasting memories. 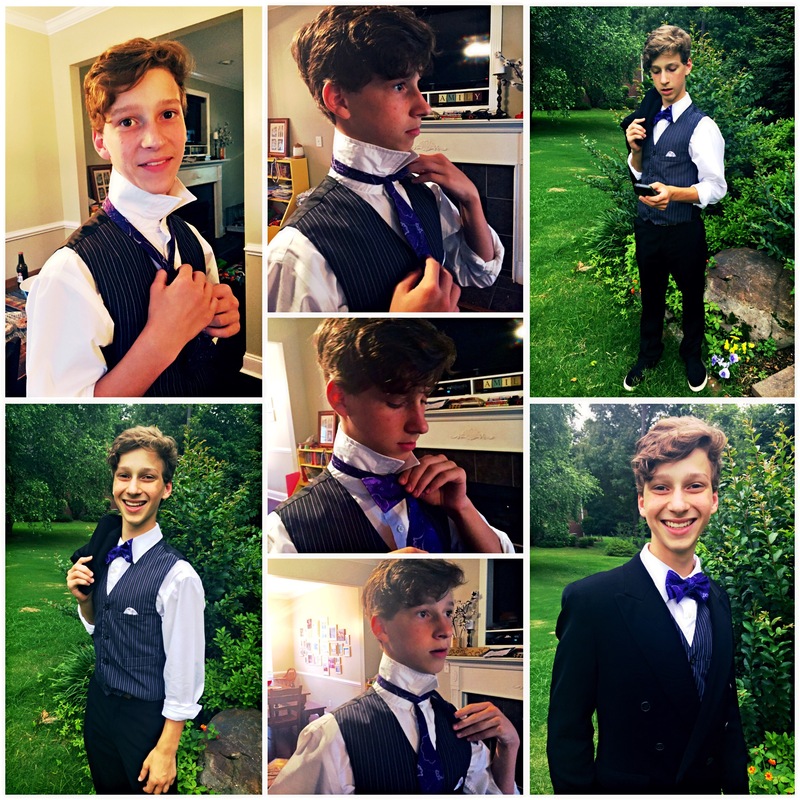 Farewell middle school and hello high school for these guys! We’ve been doing this celebration for 10 years now and they still love it. This year I was working on the official last day of school so I did it two days early so when they got off the bus they would be suprised. It’s a time to spoil them with sugar layered sugar after they have taken all their exams and sat in classes doing nothing for the last few days. 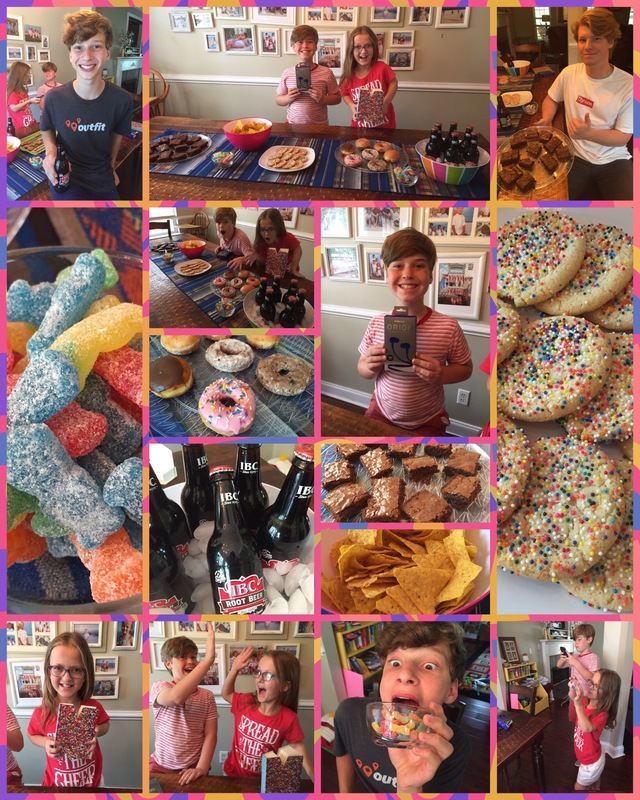 This year they had brownies, chips, cookies, donuts, pizza rolls, candy and bottled root beer to feast upon! Another school year in the books and next year we will have one in college, two in high school, two in middle school, one in elementary and one in pre-school! I may need a lot of sugar and coffee to get through next year!!! Oh check out Mary and Jordan taking their own pictures to put on their Instagrams and other social media spots! They all gave me such sweet shout outs! Our sweet little neighbor, Kolby, had her 5th Birthday party the other day. These girls’ cupcake faces are too much! Gayley loves playing with Kolby and all her dress up cloths. They are very sweet together. Gayley can be heard regularly telling Kolby to hold her hand and give her a hug which is good for Kolby. She’s been through a lot of disruptions in her young life and getting loved on daily by a two year old friend must certainly be good for her soul. 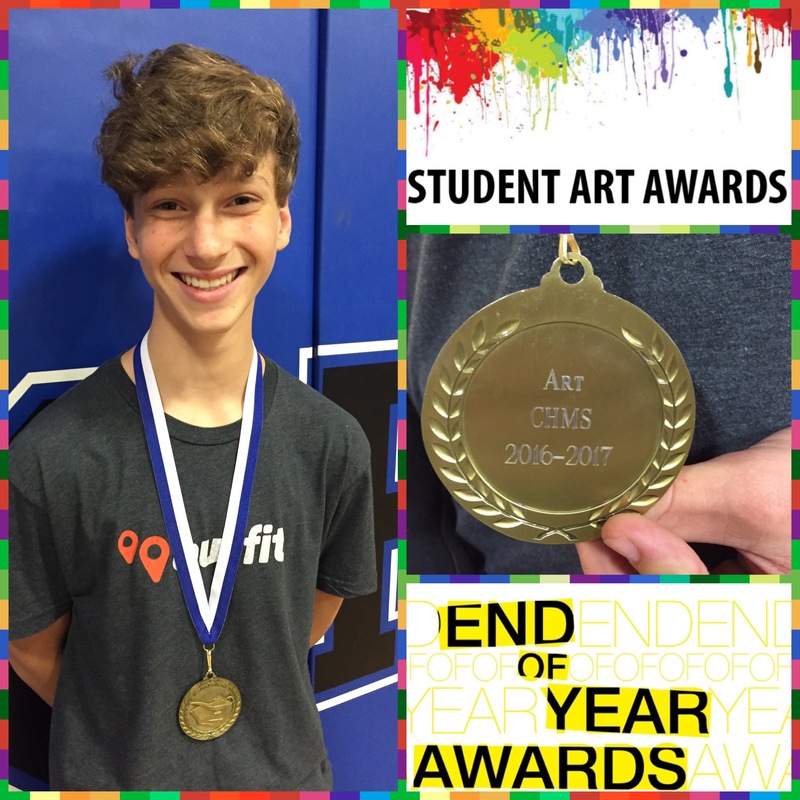 At 8th Grade Awards Day Joseph received the Art Award. He was also voted Most Artistic in the Who’s Who. So proud of this boy and his creative artistic talent. 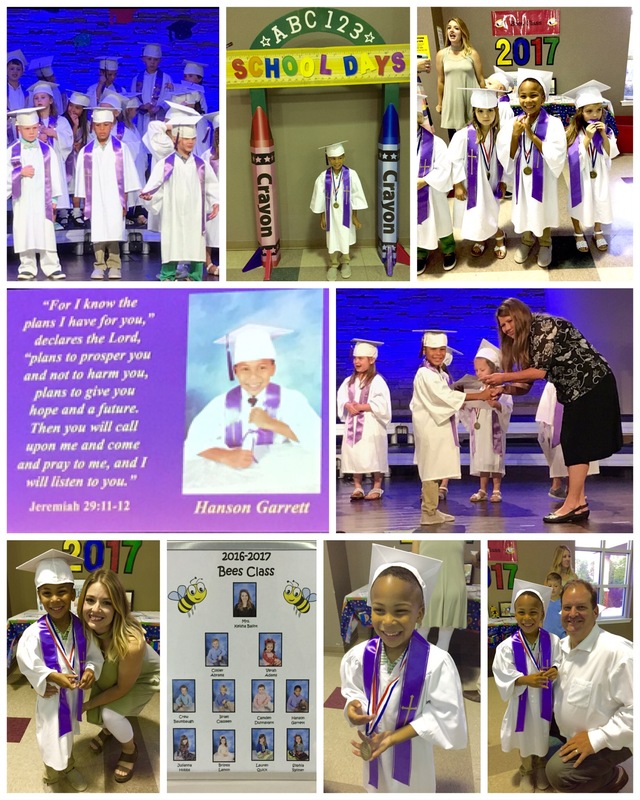 Our sweet Hanson graduated from Pre-School and is moving onto Kindergarten. 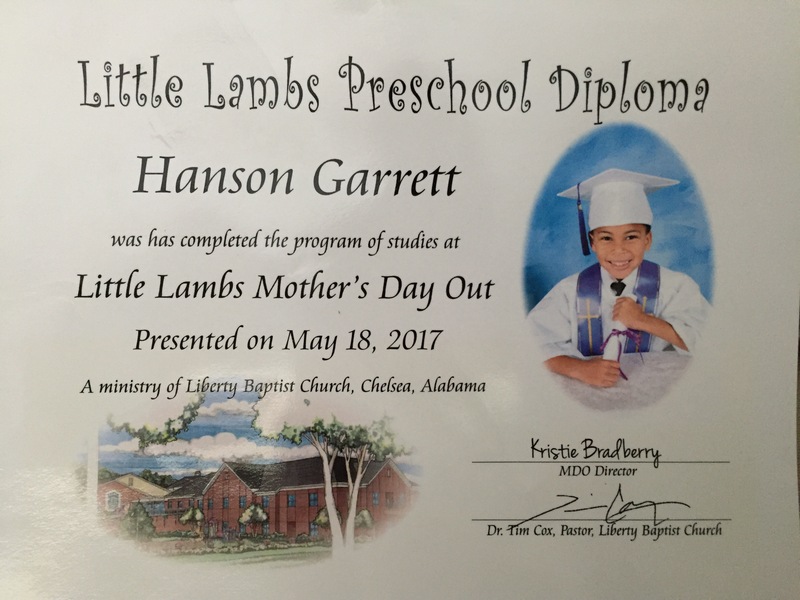 There were 51 that graduated this year from Little Lambs MDO. They had such a nice ceremony and reception, they think of everything! Hanson sure has had a fantastic Pre-School experience. He has made lots of friends and was well loved on and cared for by all the teachers and staff. They did so much throughout the year and he had a blast! We absolutely love this school!! Gayley can not contain how much she wants to go to school here. She cried and cried saying she wanted to stay when we left. Believe it or not Hanson is the first of our kids to have a pre-school graduation. All the others were just home with us until they started kindergarten. Gayley will start here in the Fall and Hanson will be around the corner at the elementary school. Hanson is super excited about being in Kindergarten too and a lot of his MDO pals will be going to his school so hopefully they will be reunited there. 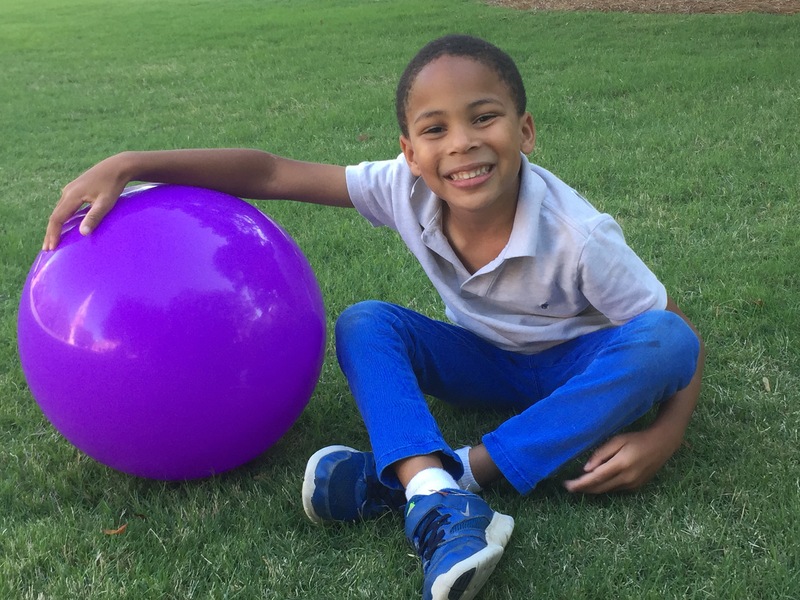 So excited for our riding Kindergartener Hanson!!! 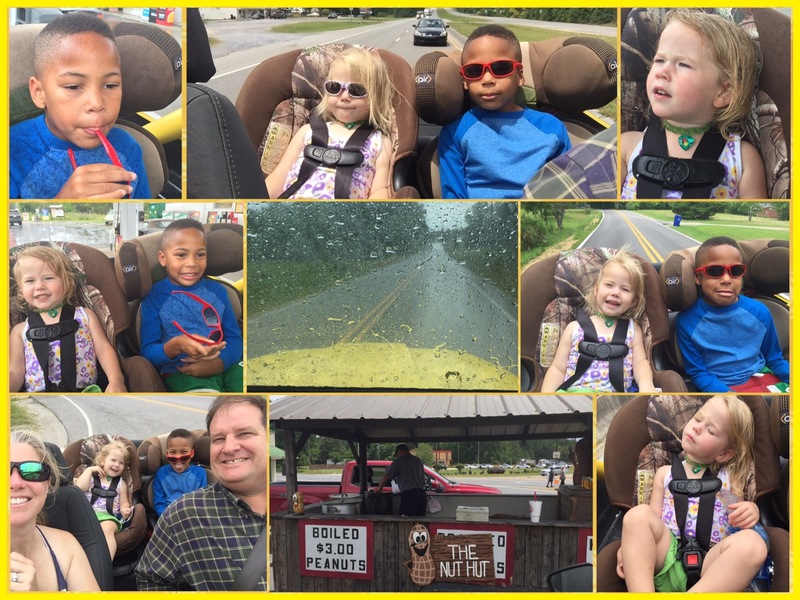 The Nut Hut was calling Trey’s name so we loaded up the babies in my jeep and headed out. It was a beautiful day with just a few isolated clouds of scattered showers that came upon us. Gayley and Hanson were good sports about getting rained on. Gayley actually loved it! Both of them love riding in the jeeps. It really wasn’t that bad as long as we could keep at a steady pace. The sun, rain and wind in her face made for a sleepy gal and Gayley was soon catching some zzzzz’s. 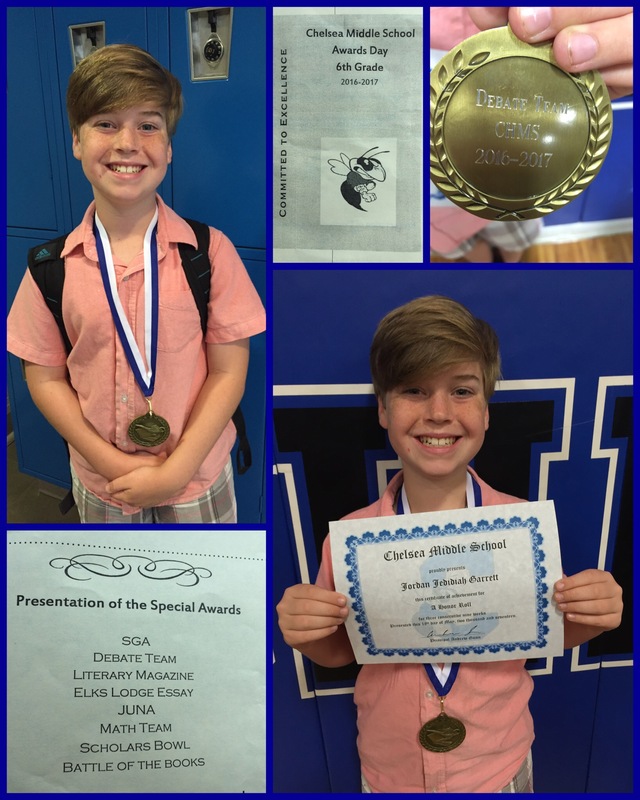 Congratulations to Jordan on receiving his award for All A’s Honor Roll and Debate Team medal! So proud of you son!